Aluminium roofing systems are popular in domestic, industrial and commercial properties of any kind due to aluminium’s beneficial qualities and the services they provided towards protecting roofs. 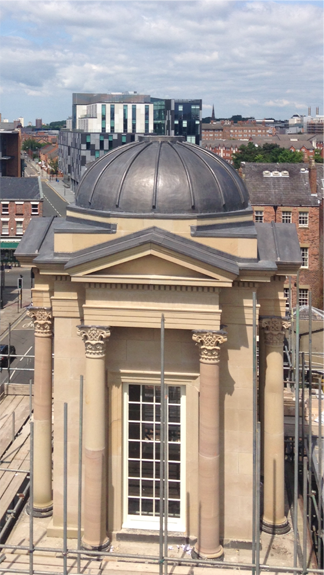 Aluminium roofing is one of our areas of expertise here at North west metal roofing and for over 10 years now we have been supplying customers with the best quality of aluminium and expertly installed aluminium roofing systems. All of our roofing team here at North West metal roofing are fully educated and approved roofers with all the appropriate credentials and knowledge, so you can relax and feel at ease that with us your job with be worked upon to the highest of standards by experts. If you are interested in have an aluminium roofing system fitted then please call us today, we can present you with all necessary information and even offer you a no obligation quote.